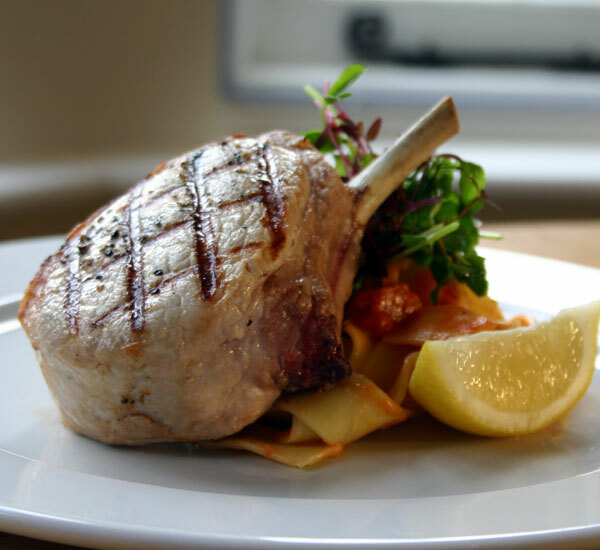 Our quality pork is sourced from Somerset farms. We only use Middle Whitebacks (Gilts). 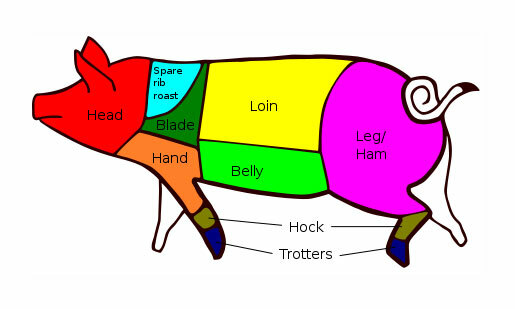 Our pork is orchard reared pork that is part fed apples. 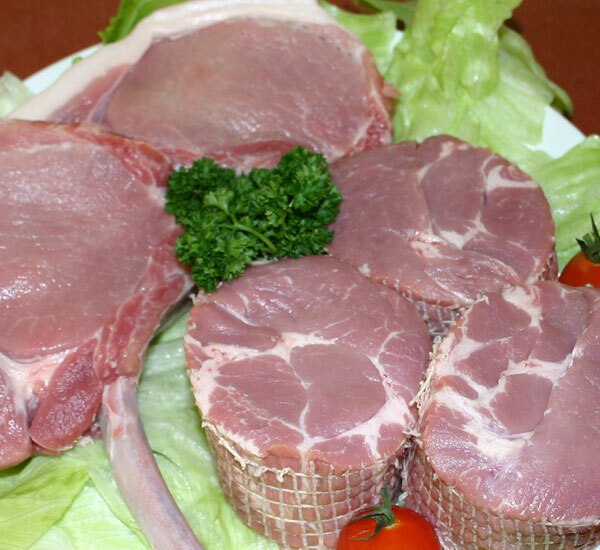 This gives the pork its distinct and succulent flavour. 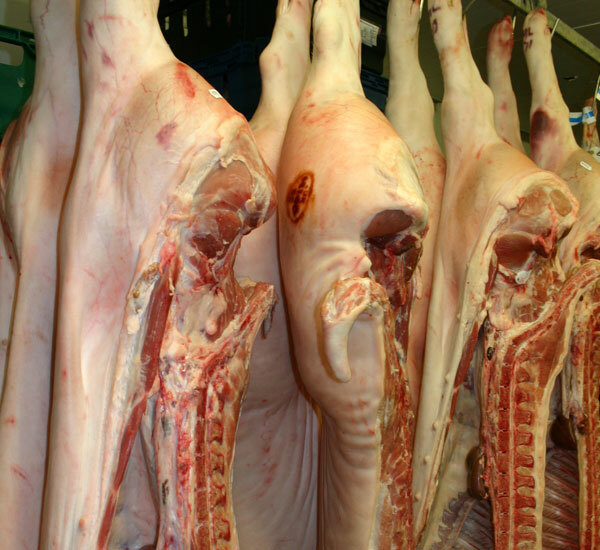 The pigs are brought up in the highest of welfare standards in England. The pigs are then graded accordingly. 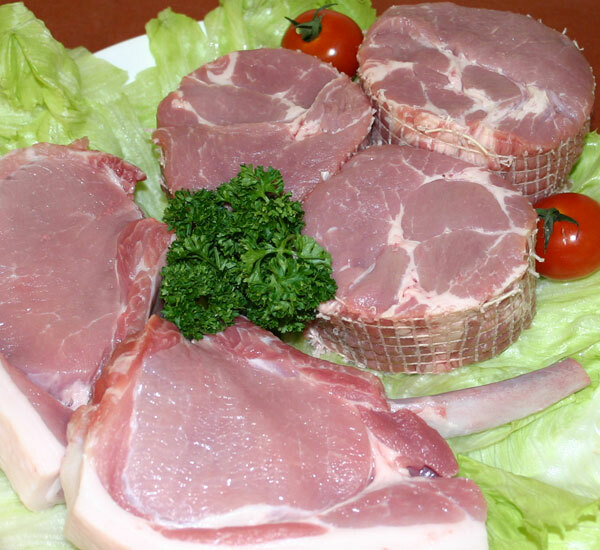 We have traceability from farm to the plate for all our pork products. 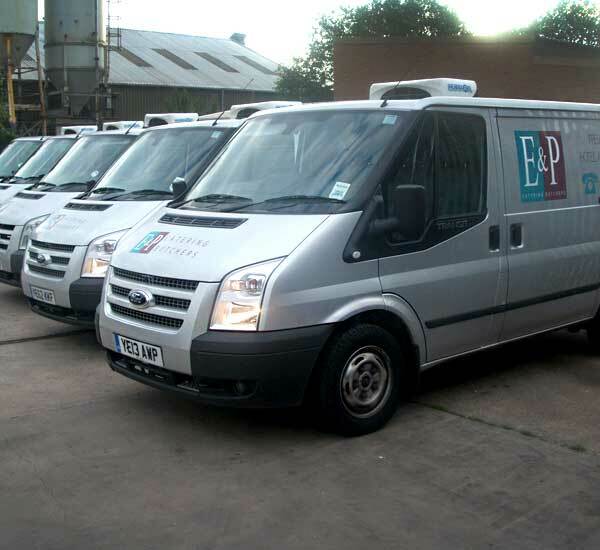 Call us for our full pork range.